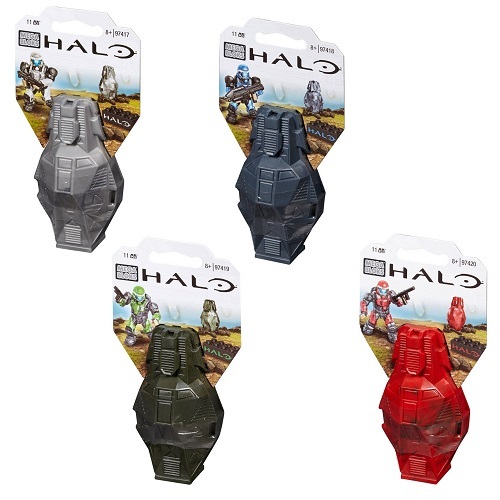 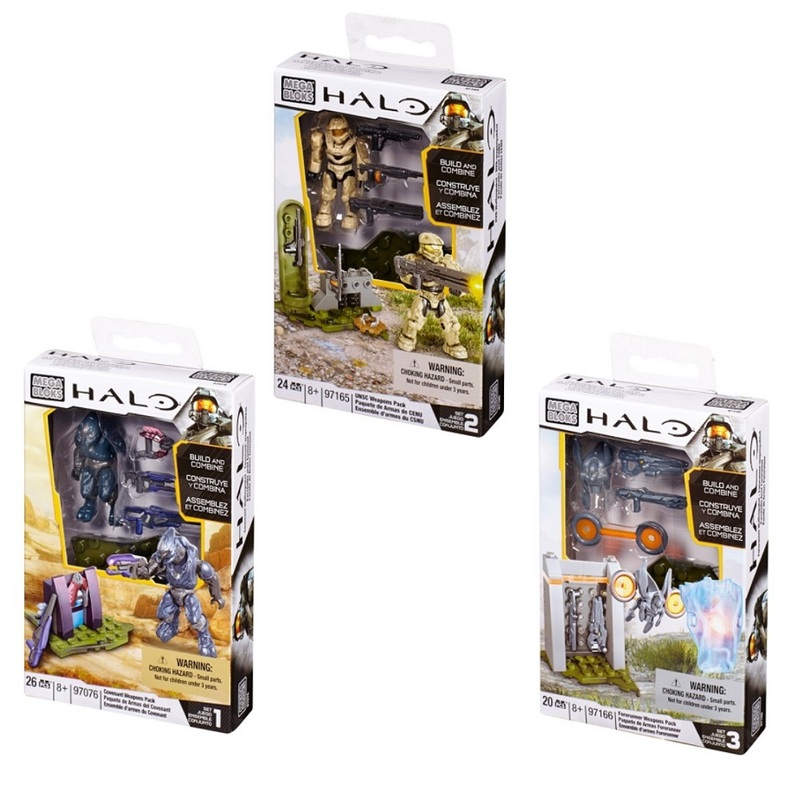 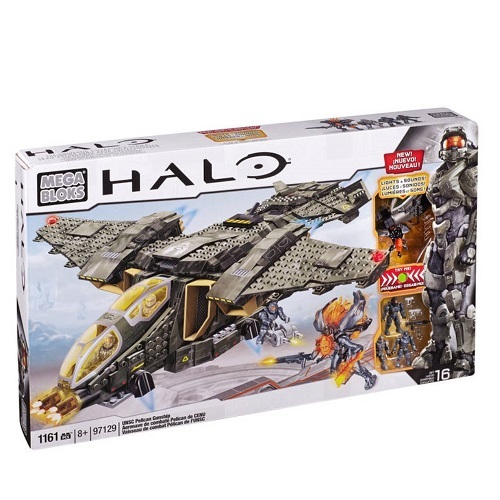 Product Description: Intel on... 2015 Halo Mega Bloks Spartan Customizer Pack! 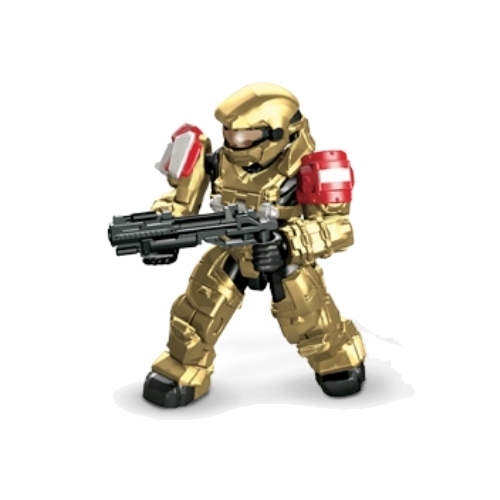 Instill fear in your enemy as you lead the attack fully equipped with the Spartan Customizer set by Mega Bloks Halo. 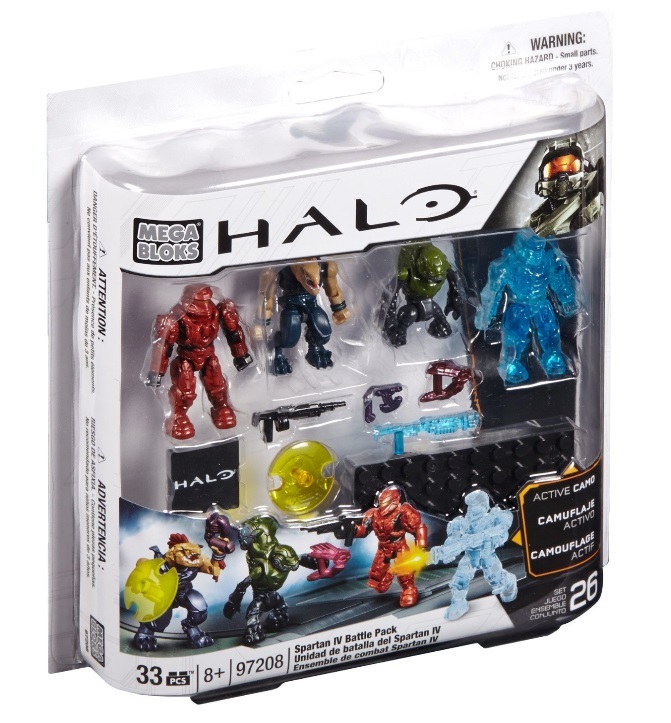 Each set contains two highly detailed micro action figures – Spartan Soldier and Spartan Oceanic, with interchangeable armor system. 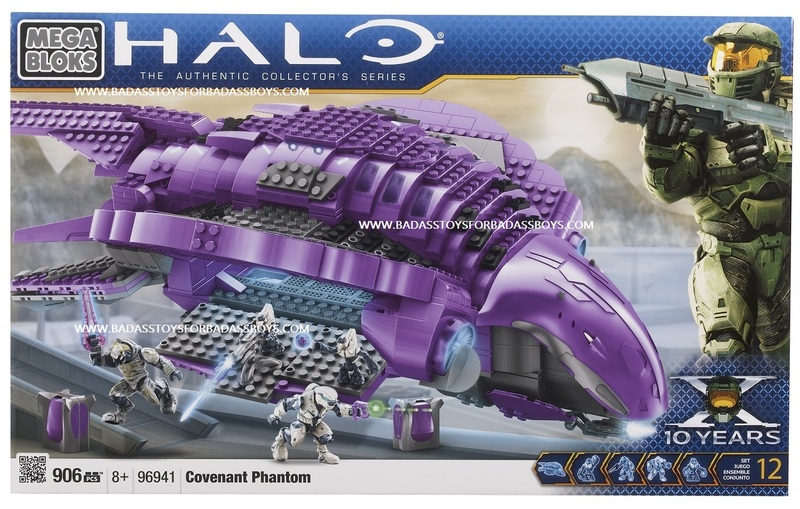 Arm your Spartans with the weapons included and bring the battle to the Covenant enemy. 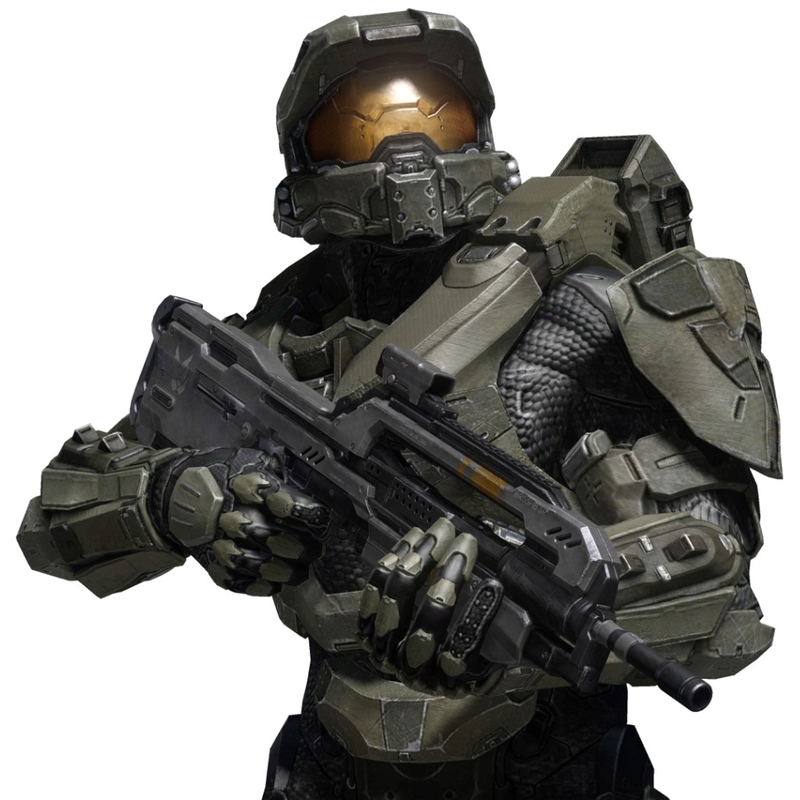 Then store your weapons and armor in the UNSC crates. 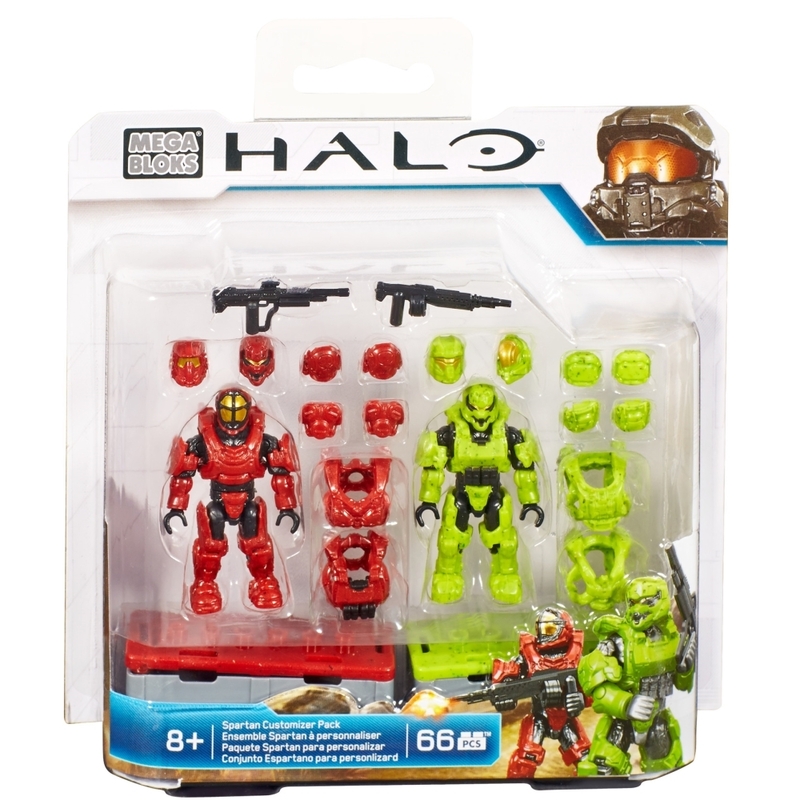 Don't delay in securing your officially licensed Mega Bloks Halo Wars 2015 Set: Spartan Customizer Pack by Mattel Brands!